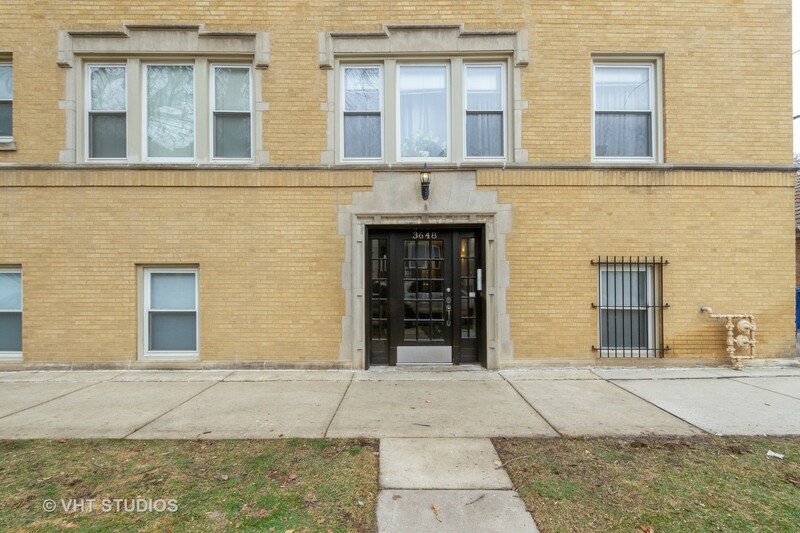 Originally planned as a Chicago suburb, this diverse north side Chicago neighborhood retains much of its cozy charm while offering all the amenities of big city life. 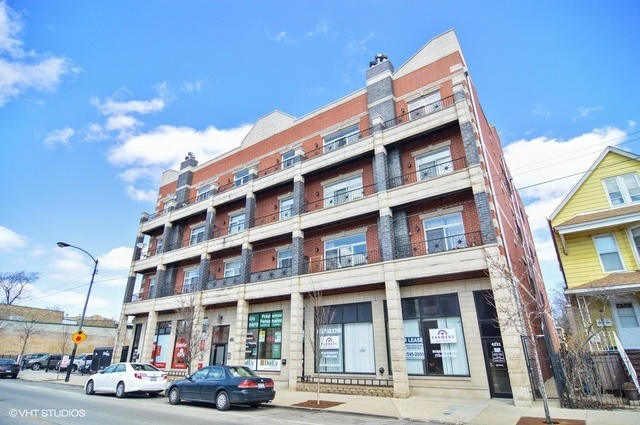 Although it is removed from Chicago's central Loop, Irving Park is quite active with its own commercial district that provides a good selection of specialty shops and independent businesses. When night falls, the neighborhood watering holes fill up. A few Irving Park bars draw crowds with live music acts that range from jazz to rock to Hip Hop, but most taverns are simple hangouts with good brews and friendly bartenders. Before heading over to the local pub, Irving Park is a great place to get a bite to eat. Take your pick of American, Thai, Chinese, German, Italian or Mexican cuisine. In Irving Park, you can even get Bosnian and Serbian dishes. Let your tummy be the guide and you're sure to find Irving Park is a very enticing Chicago neighborhood. When Charles Race purchased a parcel of land outside Chicago in 1869, he intended to set up a modest farm. Race's business sense got the better of him, however, when he realized that the nearby Chicago & North Western Railroad was a potential jackpot. He set up a depot and named his newly minted town Irvington, in honor of The Legend of Sleepy Hollow author Washington Irvingâ€”somewhere down the line the name was changed to Irving Park. 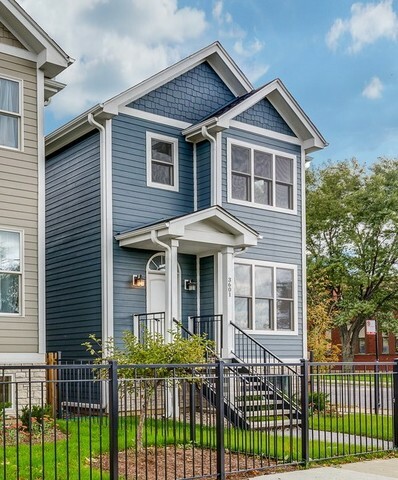 As the town's population grew, the community advertised itself as a hip new suburb of Chicago, notable for upscale homes, tree-lined streets and easy train access to the city. 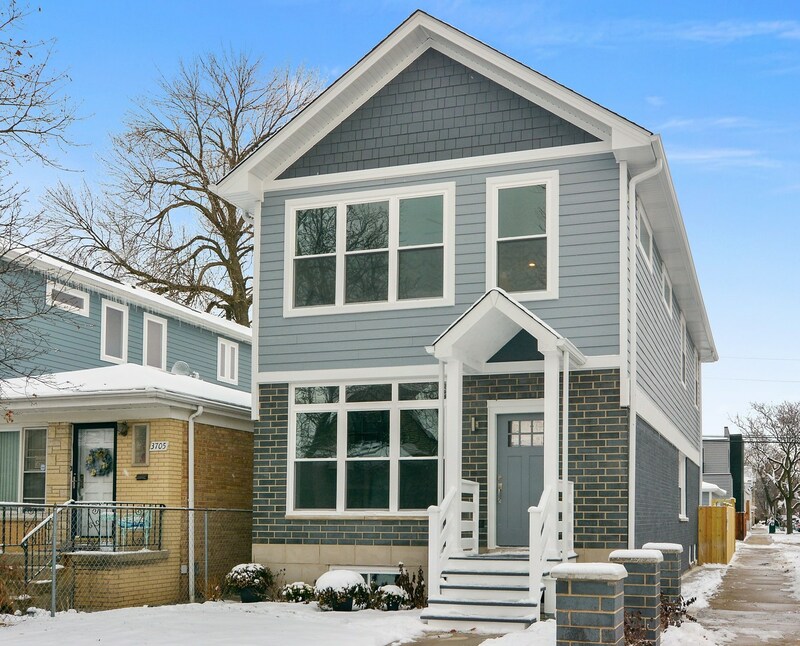 The Irving Park neighborhood became a mecca for upper class Chicagoans tired of the downtown grind but wary of the longer commute to Evanston or Oak Park. Community groups and arts societies began cropping up, establishing Irving Park as a small-scale cultural center. The suburb was annexed to the city in 1889 and thereafter settled into a quiet, mostly residential Chicago neighborhood. 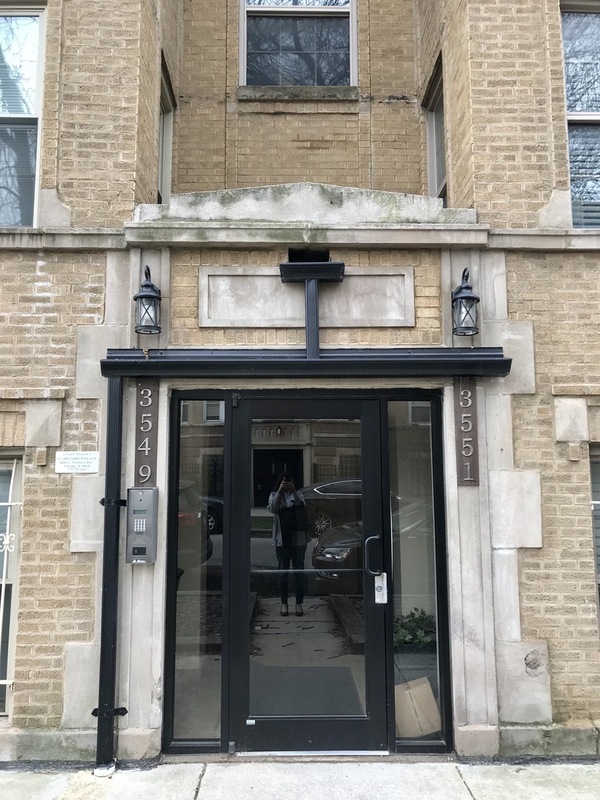 The stylish yet affordable surroundings made the Irving Park neighborhood a popular address for both the affluent and the city's growing middle class. Thousands of new homes were built in the 1890s, attracting scores of new residents, with German and Scandinavian immigrants comprising a large chunk of the populace. An influx of Eastern European immigrants in the 1930s brought a strong Polish and Russian influence to the neighborhood, and more recently the area's Hispanic population has boomed, with Latinos now accounting for nearly half of Irving Park residents. 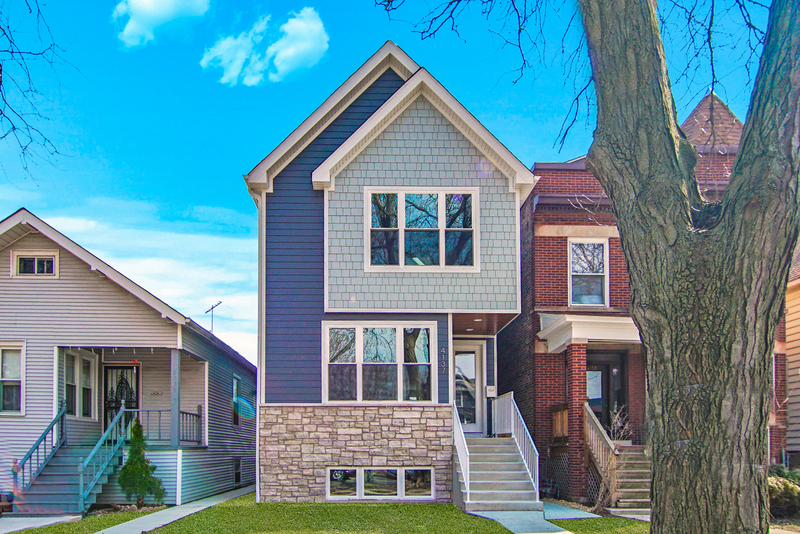 Today's Irving Park remains a low-key but vibrant community. The western third of the neighborhood, known as Old Irving Park, is slightly more affluent and houses a good portion of the area's merchants. Business is mostly limited to main thoroughfares, especially Irving Park Road. Neighborhood taverns and a few live music venues are the extent of Irving Park nightlife, but the galleries and theaters of Logan Square and Wicker Park are only a brief train ride away. 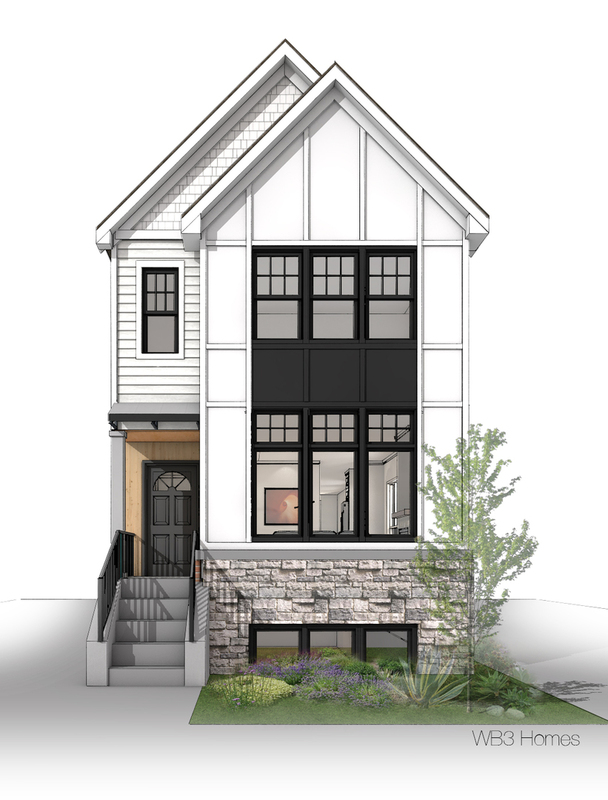 These days, the neighborhood is a fairly prototypical northwest side community. 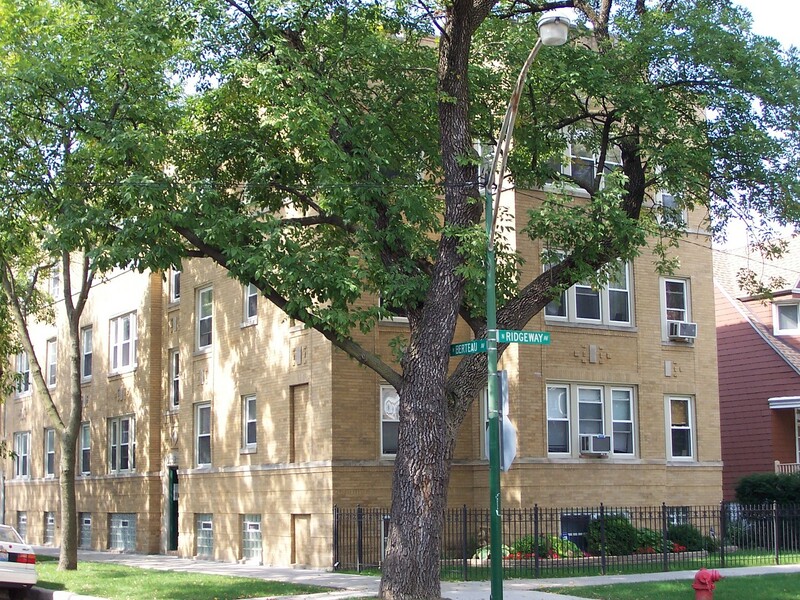 Irving Park real estate is comprised mostly of two- and three-flat condos, frame houses, and bungalows. 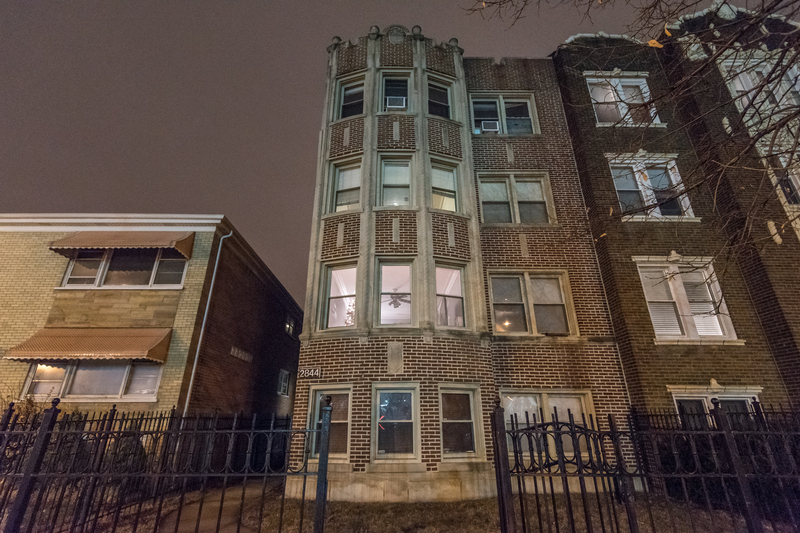 Homes in Irving Park feature some of the city's most beautiful architecture, reminiscent of the stately family manors of Oak Park. 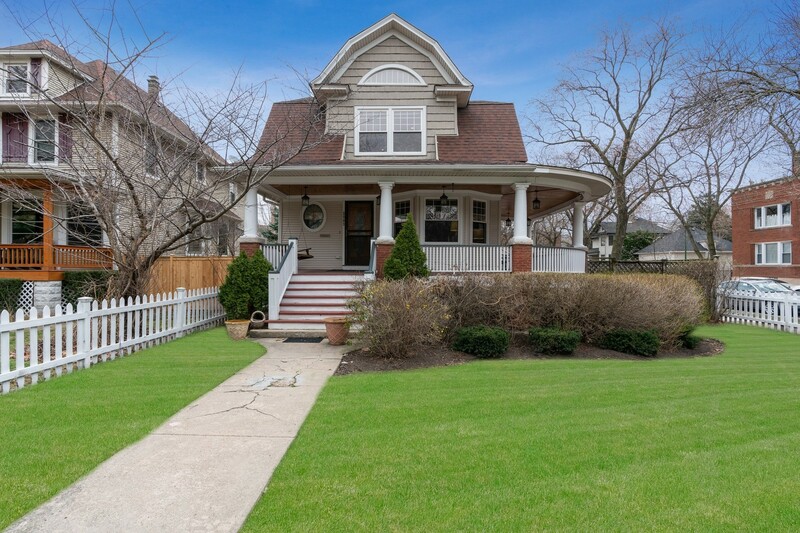 The five-acre Villa Historic District, located east of Pulaski Road and north of Waveland Avenue, boasts more than 120 architecturally significant bungalows, including two buildings on the National Register of Historic Places. 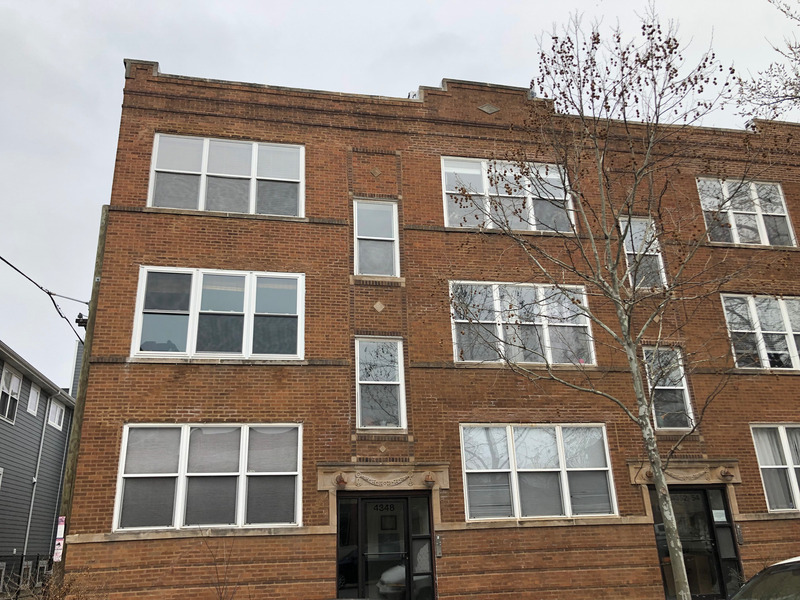 While there are some warehouses and industrial stretches, mostly along the diagonal-running Elston Avenue, the bulk of the neighborhood is middle-class residential favoring family-oriented dwellings. The streets are lined with trees, and once you turn off the main roads, car traffic is minimal. 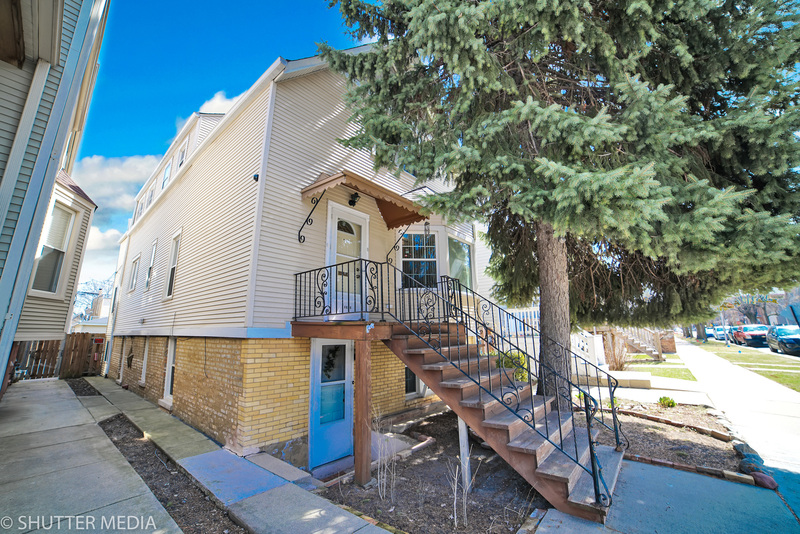 Most blocks are friendly, ethnically mixed communities unto themselves, with backyard barbecues in the summer and pre-work shoveling parties in the winter. 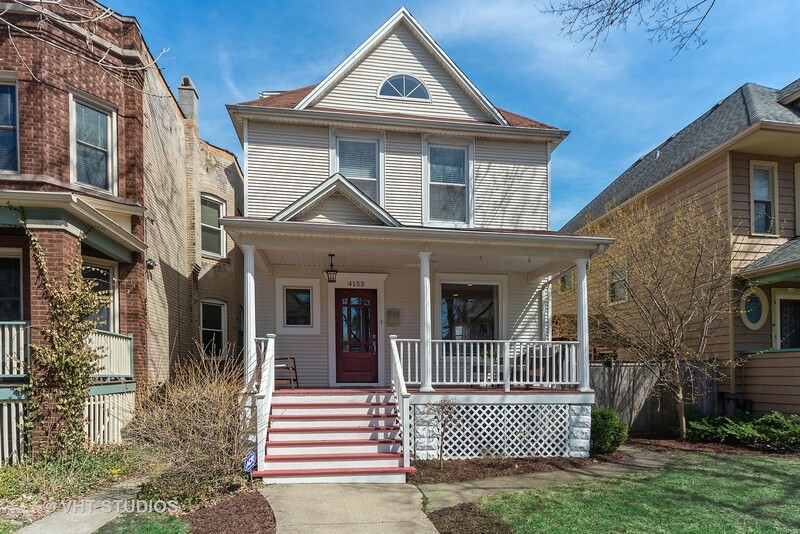 Check out our Irving Park home sales statistics to get an idea of the real estate market trends in this neighborhood. 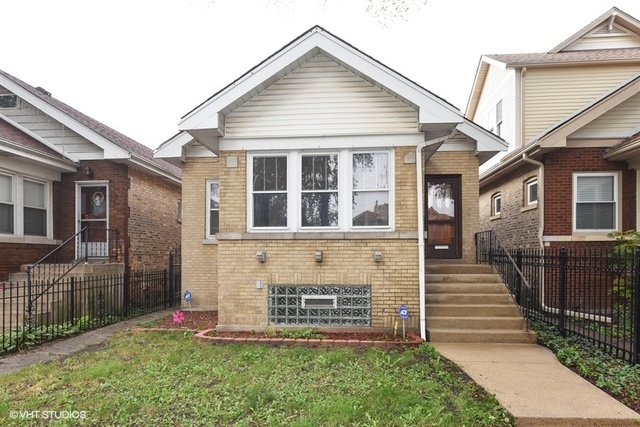 The average sale price of a home in Irving Park is represented by the chart to the right. The red line indicates the average price based on the total time frame selected in the drop-down window. The blue line indicates the average sale price for the particular month within that time frame. 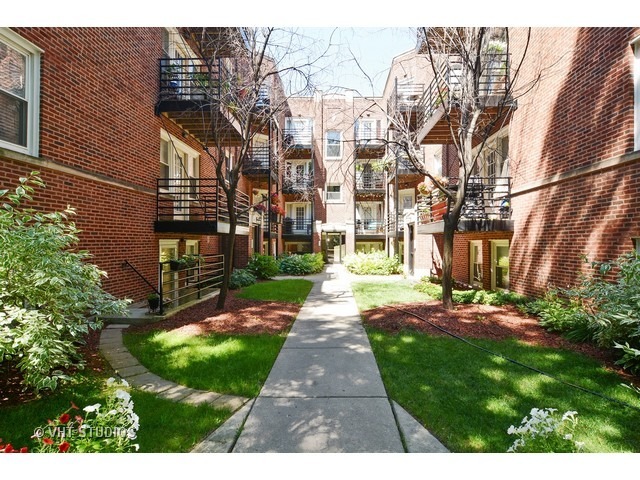 For more detailed information on Irving Park sign up for the trends report below or contact your Dream Town broker. 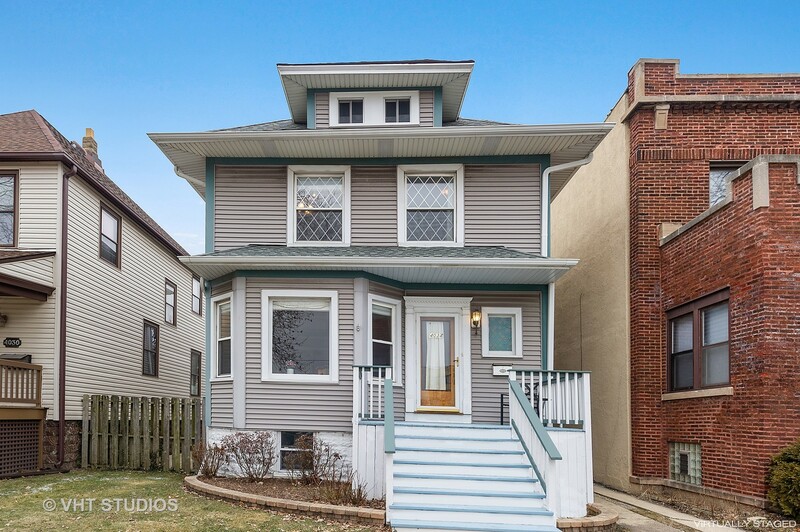 The average number of days a home in Irving Park spends listed for sale is represented by the chart to the right. The red line indicates the average number of days based on the total time frame selected in the drop-down window. The blue line indicates the average number of days a home spent on market during the particular month within that time frame. For more detailed information on average market listing times in Irving Park sign up for the trends report below or contact your Dream Town broker. 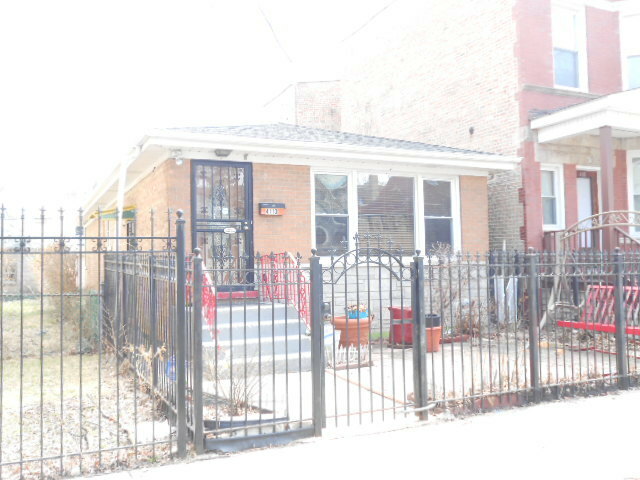 The average sale price of a home compared to its listing price in Irving Park is represented by the chart to the right. The black line indicates the baseline listing price for homes during the time frame selected in the drop-down. The red line indicates the difference between the average listing price and the average sale price during the particular month within that time frame. 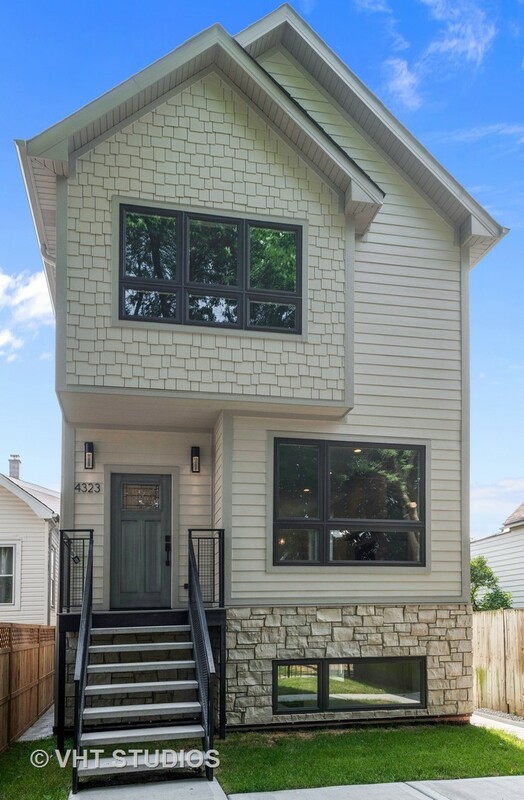 For more detailed information on Irving Park sign up for the trends report below or contact your Dream Town broker. The total number of listings in Irving Park is represented in the chart to the right. The red line represents average number of days based on the total time frame selected in the drop-down window The blue bar represents the current number of listings during the particular month of that time frame. 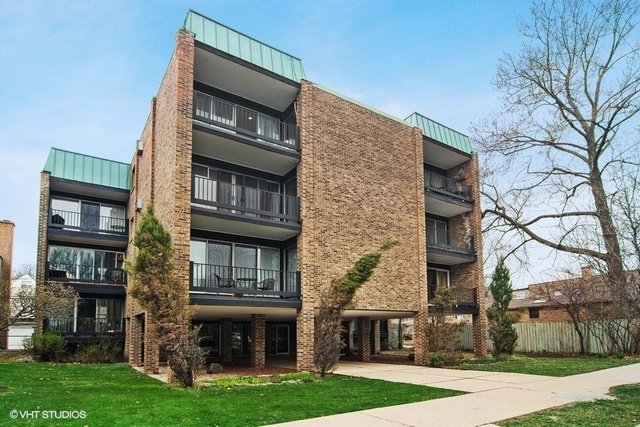 For more detailed information on Irving Park sign up for the trends report below or contact your Dream Town broker.